The campaign, Quality Care… Building on Excellence, relies on broad-based philanthropic support from those who live and work in Harlan County, Nebraska and the surrounding region. Besides traditional “out-of-pocket” contributions will always be gratefully accepted, we are also encouraging the use of pledges over a five year period to achieve our goal of $1.3 million. Pledges allow great flexibility in scheduling payments, therefore pledging lets donors work within their personal financial framework. Payments can be adjusted over the pledge cycle if the need arises and donors often choose to make larger payments in either the beginning or end to accommodate support while meeting known family obligations. The use of a pledge allows donors to make larger, more meaningful gifts and will often provide a means for the donor to establish a Dedicated Area or Memorial in honor of loved ones, friends or businesses. We are a 501(c)3 non-profit charitable organization as designed by the IRS. 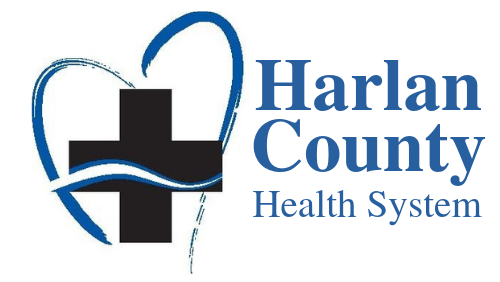 As such, all gifts to the Harlan County Health System Foundation are tax deductible to the extent provided by law. It may be to a donor’s advantage to donate livestock, crops or other assets. The process will involve working with auction barns, grain elevators or co-ops and campaign staff or volunteers are Available to assist. Often times, as children grow up or businesses change, paid Policies may exist that are no longer consistent with the original intent. Policies with cash values can provide a very significant contribution to the cause. One of the most common transactions to support a contribution is marketable stocks and bonds. Other times a gift through an estate plan is deemed most beneficial.